But it appears the Swiss government isn’t so keen on java. 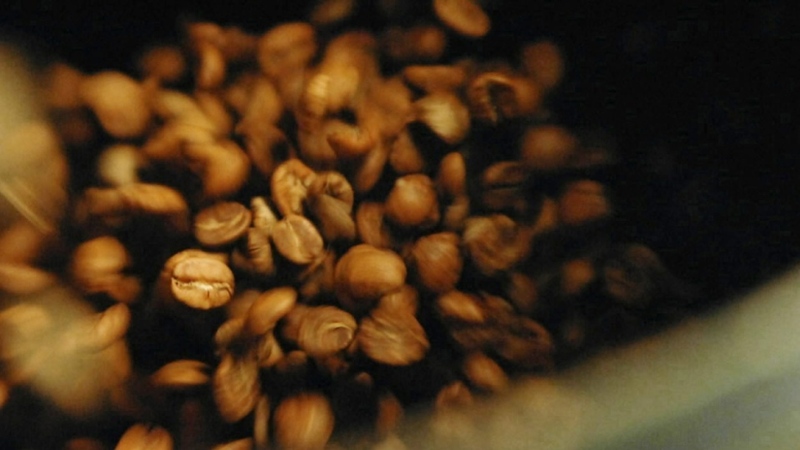 “Coffee has almost no calories and subsequently does not contribute, from the physiological perspective, to safeguarding nutrition,” the government stated in a release on Wednesday. Since the First and Second World Wars, the Swiss government has been storing emergency reserves of coffee in case of potential shortages. In 2017, the ICO ranked Switzerland as the seventh biggest coffee drinker in the world -- with Finland, Norway and Iceland topping the list. 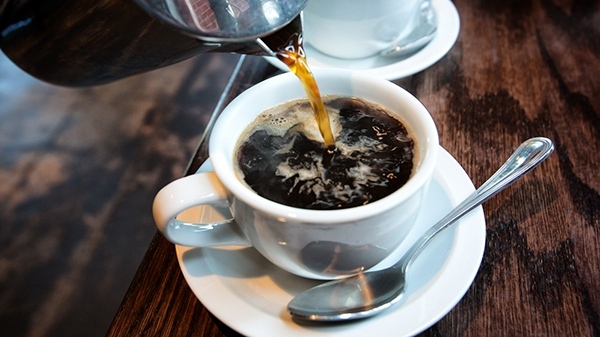 Should coffee be considered "essential for life"?